South Indian cinema has evolved over the recent years and these actresses are one of the reasons for this transformation. South Indian cinema has seen a drastic transformation over the recent years in terms of technology, perception and narration. Filmmakers have reformed and adopted to new methodologies with changing times. As a result, South Indian cinema has evolved into a new world making more viable at global level. With globalisation, accessing everything has become very easy and this has helped Indian Cinema grow by leaps and bounds, and more so for South Indian fraternity. Besides filmmakers, actors and actresses have transformed too with changing times. Styling and fashion have taken a huge leap in the recent past and emphasis on these aspects is only growing by the day. Besides these, fortitude to accept bold roles and carrying the responsibility of the film on their shoulders is something that is witnessed commonly these days. Actresses of today’s generation prefer to choose offbeat subjects rather than just being a glam doll in the film. Samantha made her debut in 2010 with Ye Maaya Chesave and since has been the top choice of filmmakers in Telugu and Tamil cinema. 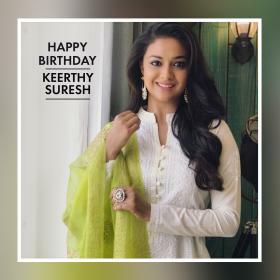 The actress, besides being the most glamorous, is an able actor and has proved her skills with her performances in Ye Maaya Chesave, Manam, Theri, 24 and Yeto Vellipoyindi Manasu. Kajal completes a decade in her acting career and has acted in some fabulous films. Kajal is always in consideration for films which have top actors as the lead roles. Her performance in Businessman, Maattraan, Temper and many other films are well appreciated by all segment of viewers. Kajal is also considered one of the most stylish actresses in South Indian cinema. 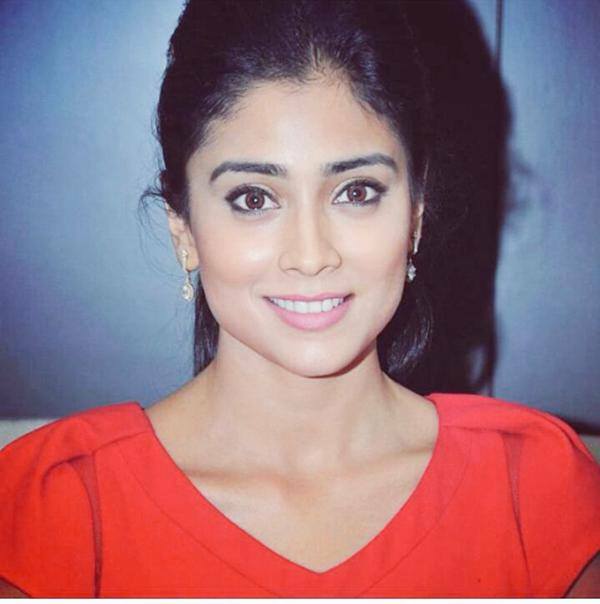 Having made her debut in acting in 2001, Shriya Saran is one the senior actresses in South Indian cinema. Shriya is one of the few actresses who has had the opportunity to work with all the top actors in South India like Chiranjeevi and Rajinikanth. A career spread over more than 15 years, the actress still rules the South Indian cinema. She doesn’t need much of an introduction. Riding high on the success of Baahubali 2, Anushka Shetty is currently the top actress in South Indian films. Anushka is known for playing variety of characters in her career which is spread over 14 years. Her appearance as Devasena in Baahubali was emphatic and she became the talk of the town. Tamannaah Bhatia started her acting at a very early age of 15 in TVCs and advertisements. She made her debut in Telugu with Sri which has Manchu Manoj in the lead role. Tamannaah Bhatia has acted in few decorous movies which prove why she is regarded highly in South Indian film industries. Her performance in Oosaravelli received rave reviews and widely appreciated. It’s her acting prowess which caught the attention of makers of Baahubali and landed her a role in the magnum opus. Puri Jagannadh’s Desamuduru brought Hansika Motwani to the forefront of South Indian films. Since then, there was no looking back for the young actress who is now considered one of the top actresses in South Indian film industries. Hansika has already acted in more than 40 films in South Indian industries and still has a long way to go. 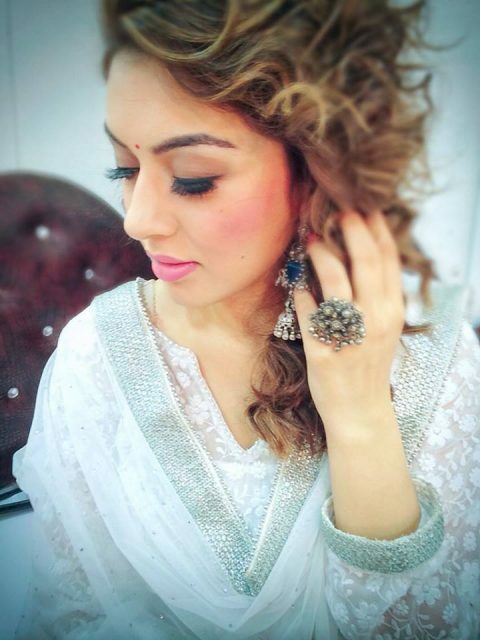 Hansika is one of highly fashionable personalities in South Indian cinema. 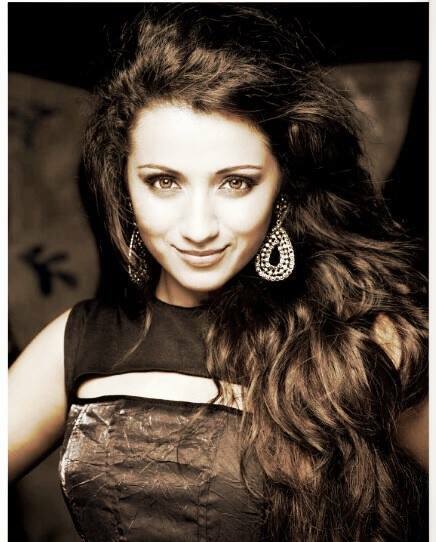 Trisha Krishnan is crowned as the South Queen by her admirers and enjoys a huge following. The actress started her career in 2000 in films with Lesa Lesa and since then her career has only been on upwards trend. Trisha is one of the few actresses who has the distinction of working with all the top actors in South Indian film industries. Shruti Haasan has a style of her won and has weaved her career as per her wish. Shruti started off with Anaganaga o Dheerudu with Siddharth, but not quite the start that she would have wanted. Shruti was quick enough to understand that it takes a lot more than just being a star kid. Shruti Haasan is now a different personality and is one of the top actors in Telugu and Tamil cinema. Nayan is one of the few actresses who came back to being a very successful actor after taking a break from acting. Nayan had announced that she would quit acting in films and 2011 release Sri Rama Rajyam with Nandamuri Balakrishna would be her last film. But for unknown reasons she made a a comeback, and her second innings is more successful than the first one. One of the ambassadors of fitness in South Indian cinema, Rakul has worked majorly in Telugu cinema. Her first Tamil cinema will be Mahesh Babu’s SPYder which is slated for a July release. Besides being one of the beautiful actresses, Rakul also is a sports-lover and has played golf at the highest level during her college days. All are good but tamanna chooses different roles for every film…..as she did character as doctor,engineer,housewife,girlfriend,queen,tribal women,village girl,richest daughter,memory loss,daddy’s girl,mother……as so many goes even she is improving her talent all other doing what they know…..
Tamanna is the only queen of south indian and naturally gorgeous where she is the first actresses of rest nominated internationally and showed how Indian cinema is with Bahubali with dada SAHEB PHALKE EXELLENCE awardwinning ,she is the only actresses who honours doctorate from keise University…..All the leading directors and actors will say tamanna is the only hardwork and dedicated……in the list Shruthi Haasan,kajal,anushka,Trisha are besties to her and rest don’t know each other with…….she is the first actress where called by her as MilkyBeauty beyond her name with talent and rest are called by there places horned…. Nayanatara Deserves Lady superstar of South Indian Cinema. 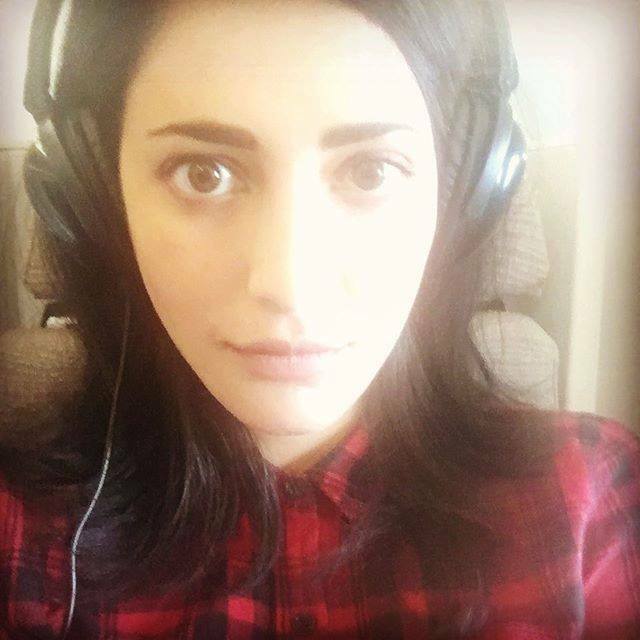 Most Of All Shrutihaasan Is Best According to talent..She Is Obviously The Multi-Talented girl. She is talented that’s the reason why she succeeded…If She Is Not Talented… If She Uses Her Father Name ….then she would have done too many movies….! She herself accepted that she is Nothing But Plastic Surgery Beauty! Even The Expressions she give a also Not Her own…That’s just becoz of her Extra Added Plastic Skin Nd Kg’s of Makeup! 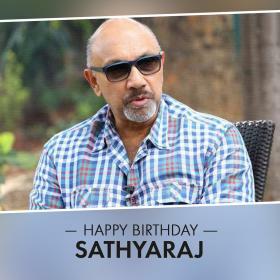 It is very easy to judge people based and be their favourite who are constantly active on stupid social media like Instagram and Twitter actress who have done telegu Tamil and hindi films are generally active on social media and hence generate immense fan following so people consider them better as they have more fans due to social media but If u all consider the amount of dedication and unconventional roles which r not anyone’s cup of tea then it’s only Anushka Shetty and Nayantharaas the south Indian most of film industry consider them in powerful women centric role if not then u must see Arundhati Vedam rudramadevi of Anushka and Dora kashmora of Nayan both r best. These two without having much active on social media have proved their acting ability. Only Anushka Shetty!!! rest are total vaste ! Sridevi is the best actress from the previous era. I always find fans of Madhuri Dixit and Sridevi fighting online LOL. What make Sridevi the biggest star of Indian cinema and gives her the advantage over Madhuri Dixit is that apart from her Bollywood fans she has such a huge fan base down south owing to her awesome roles and mind blowing performances in south movies. My favorites from this list are Samantha, Shruti Haasan and Trisha. I follow these 3 online and they are amazing. Shruti Haasan I thought didnt show much promise when she started out. She had good looks though. But now she has come far. She now has good Telugu, Tamil and Hindi films under her belt esp with top actors in the south. She always danced well in all her movies (hate her award functions performances i sometimes cant stand it) but I felt her acting has improved a lot now. And not to mention her style sense. I hated her red carpet appearances before but now she is consistently doing well there also esp liked the Cannes appearances. She even has built herself a good social media profile which is important if you want to be a big star in this era. Of all the celebs I follow online she definitely has a good personality online with her quirky and fun posts. Asin would have gone very far in the south because she was doing good work but she missed the boat to really make a mark by moving to Bollywood. Anushka is FABULOUS!!! Nayan, trisha, Tamanna are good too. Samantha is good in A,Aa, but the plastic surgery ruined her face, she started looking like katrina. Shriya over acts and KAAJAL IS THE WORST. EWWWW. SHE IS WORSE THAN A PLASTIC DOLL. THNAKS TO RAJAMOULI, SHE HAS A MAGADHEERA, but that movie is remembered for its direction, vfx, and chiranjeevi’s son charan. KAAJAL is a cunning fox!!! Anushka is most promising and versatile actress…she has portray strong and powerful characters…she is phenomenal in BaahuBali, Rudramadevi, Arudhati, vedam, size zero and there is a long list of her movies with variety of roles. 1 St . Rakul preet Singh is best actress……. Its surprising that the title of this for actresses in South Indian Cinema, and yet, only Tamil and Telugu heroines popped up. I would have liked to see some of the highly talented Malayalam heroines, who unlike the girls here, made it big through sheer acting talent and unique personalities, whether its Manju Warrier or Parvathy. Shruti haasan and Trisha are my picks. Samantha is experimental but can’t carry off many roles she is in a way widespread . Everyone discussing about acting. Each and every actress have their own talent of acting. Otherwise how can they still in top position. All these actress still in top position from 10 years. Don’t compare one with another actress. All are talented. Forever and Always, the bestest will be Trishaaaaaa!!!!!!!! The South Queen…..
Oh please…No they did not change the industry for the better, it is other way around. These new group of actresses (most of them except anushka, nayantara, and a couple more) can not act. I am ashamed to say that south Indian industry directors prefers fair skin on actresses and hence all these imported actresses. Perhaps they should go back to good writing and good roles for actresses too and cast them accordingly. Nithya Menon is the best of current lot. Anushka, Nayan to certain extent are next. Sam and Trisha have potential to act better but no good choice of roles. I feel like Simran and Jothika were the last of the acting greats in south cinema. I briefly had high hopes for Asin, but then she pretty much did career suicide by moving to Bollywood and doing those amazing *sarcasm* roles in stupid Khan/Kumar/Devgan movies, and completely faded into oblivion. Right now only Anushka, Nayanthara and Nithya Menon seem to be doing strong roles. The rest of the girls are so interchangeable that it doesn’t even matter. Asin could have easily given likes of Trisha and Nayan a run for their money now as she has an upper hand when it comes to effortless acting and own dubbing, too bad she had to ruin it by going to Bollywood to run around the trees with the Khan, Devgans, and Kumars. Yes, I wanted to see the lovely Nithya here. An actress that did not do any surgery, attain size zero figure, or do glamourous roles, rather made it big, because of her natural acting talent. Except Anushka and to an extent Nayan, none of the other girls can ACT! Tamannah and Sam have potential, but they choose such ridiculous, unnecessarily glamorous roles that its difficult to believe in their talent. Even Trisha, who has been around for over 15 years, is only mediocre at best. The rest, especially Kajal and Hansika, are such bad actresses and monotonous. Watched Darling recently, and in the scene where Kajal confesses her love for Prabhas to her friend, Kajal’s acting was so bad that we just LOL’ed straight for 5 minutes. You hit the nail on the head. Most of these girls, esp Kajal, are quite hopeless in terms of acting. I guess it has to do with the fact that most of them don’t speak Tamil/Telugu in real life. Its their dubbing artists that truly being their performances to life. LOL, Kajal in Darling was a disaster. 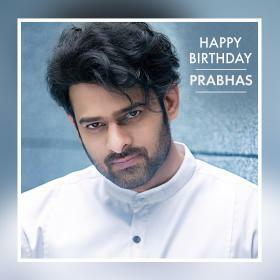 Thank goodness for Prabhas, otherwise, I would’ve turned off the TV. Kajal aggarwal and Tamanah bhatia r the best. They both may be get less screenspace in a movie but they will definitely give Justice to that character. See do lafzon ki kahani how kajal acted in that movie. See Devi L u will understand talent of Tammanah. Samantha and Shruti hasan are plastic surgery faced. They r in the industry for father ‘s stardom. Kajal aggarwal is the best actress among them. Her performance in Magadheera, Mr perfect, kavalai vendam, thupaki was amazing. Are you serious? She is the worst from the lot. You call Kavalai Vendam and Thupaki performances?! 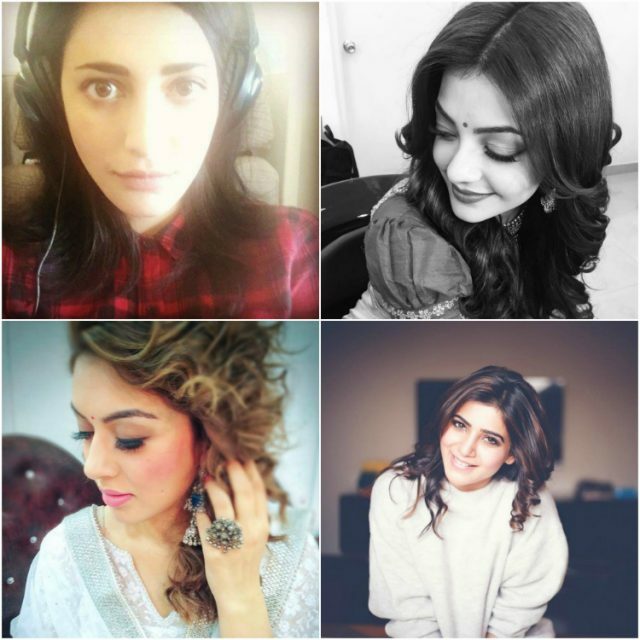 Sam,Nayaan,Anuskha,Rakul best….rest of them are more of beauty dolls than actresses..
Meeri pyari kajal gudia is best. Kajal aggarwal ki ankhe aur smile sabse best hai. Among these except kajal all are Asian paints faces. Plastic surgery faces. My all time favorite kajal. Where is Parvathy and Nithya Menen? Apart from Anushka and Nayanthra, none of them can actually act. There was a time where Sridevi was No.1 in Bollywood and also Tamil and Telugu at the same time! She used to work here and there, If a movie was released in Bollywood it would be dubbed there and vice versa. This phenomenon just did not work with any other actress, Not just actress but not even actors.! Simran, Jyothika, Asin, and Nayanthara will always be my choices. The rest of current ladies comes after them.